Since 1988, Professor Hironobu Hojo has been engaged in the chemical synthesis of peptides and proteins. His research team has been especially active in ligation methods, such as the thioester method. This methodology involves synthesis of smaller peptide fragments which are then synthetically combined to form larger proteins. Traditionally, thioester ligation has been used with Boc SPPS due to the lability of the thioester moiety to strong nucleophiles like piperidine used in Fmoc SPPS. However, phospho and glyco side chain groups are not compatible with Boc SPPS due to their sensitivity to TFA. To meet these challenges, Prof. Hojo’s research has focused on improvements to the thioester methodology using Fmoc chemistry. Based on their novel thioester ligation methods, the Hojo group has synthesized membrane proteins with trans-membrane and juxta-membrane regions for structural studies. Prof. Hojo and coworkers have also synthesized glycoproteins carrying homogeneous carbohydrates and modified histones for their structural and functional studies. One area of particular interest to Prof. Hojo is site specific modification and isotopic labeling of protein domains. . Preparing these molecules is difficult by expression techniques, whereas chemical synthesis can achieve this task in a facile manner. Prof Hojo states "Our present goal is to create a new research field in protein science using these chemically synthesized proteins, which can’t be achieved by recombinant DNA technology". Of critical importance for protein synthesis by chemical ligation is the ability to synthesize high purity peptide fragments by SPPS. Membrane proteins can feature hydrophobic regions, presenting challenges for SPPS due to aggregation during chain assembly. Prof. Hojo states, "The rate limiting step in protein synthesis lies in the preparation of highly pure peptide segments. In particular, purification after SPPS is laborious. Thus, if SPPS is improved, the purification of the peptide is greatly facilitated and overall efficiency of the protein synthesis increased". 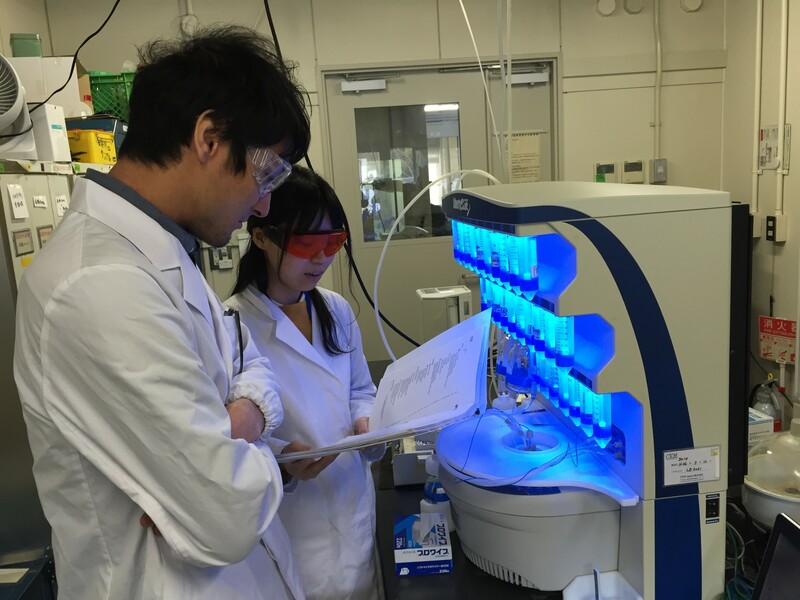 Prof. Hojo’s group recently acquired the Liberty Blue™ Peptide Synthesizer and has been using the system for its research efforts. He states “The Liberty Blue works very efficiently for the duration of the synthesis and provides high purity peptides with low solvent usage. 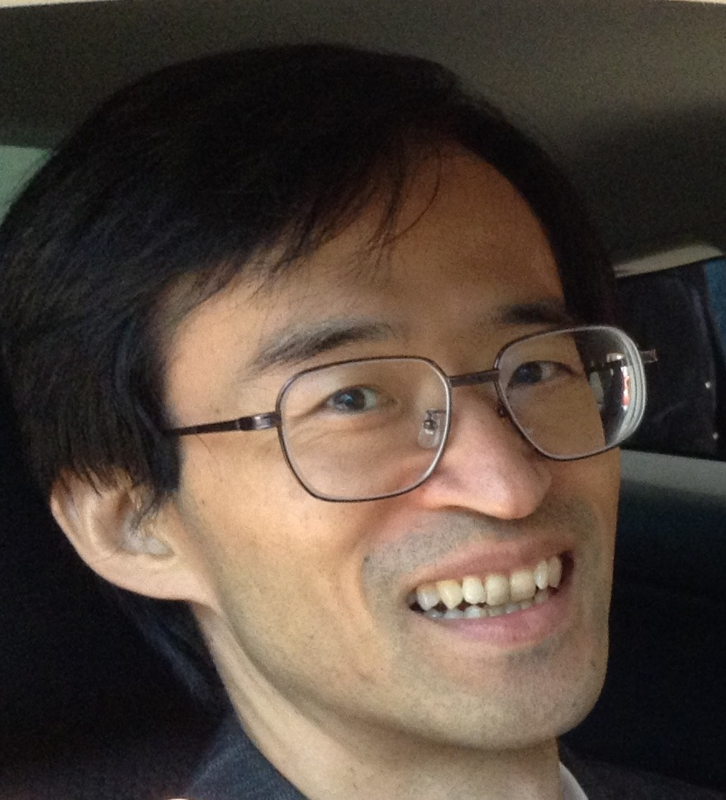 In particular, we successfully synthesized about 20 membrane-spanning peptides, which were difficult to obtain in high purity by conventional SPPS.” According to Prof. Hojo, the synthetic protocols used on the system are very reliable and useful for those who would like to be engaged in peptide synthesis, but are not familiar with chemistry. He concluded that “We are very satisfied with the Liberty Blue”.